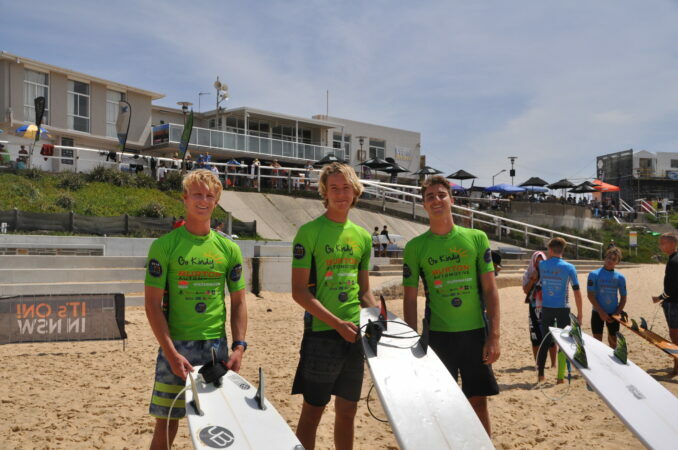 It was the first time Cronulla High School had entered this competition and the 20-day Surfest is the City of Newcastle’s premier international sporting event. The Go Kindy High Schools Teams Challenge is open to NSW High Schools and Cronulla with three teams entered made sure they had an impact. 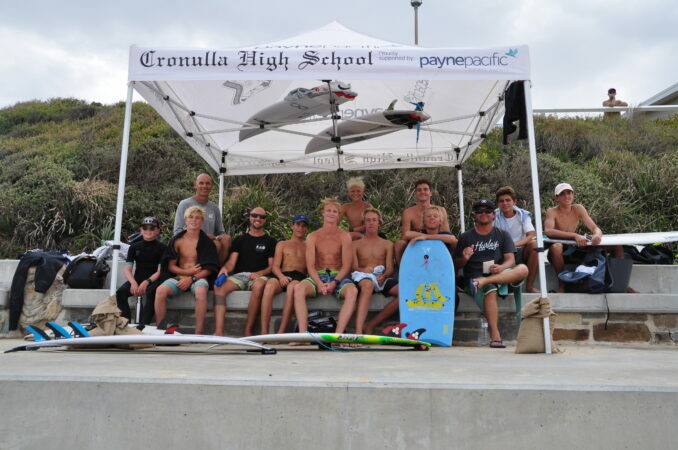 The Cronulla A team was Charlie Chedwiggen, Cooper Manion and Max Rayer, the B team Dane De Coque, Kalani Vandepolder and Sam Cornock and the C team Jetson Kutch, Cruz McKee and Callum and Oscar Payne. The teams were coached by Daryl Vandepolder. 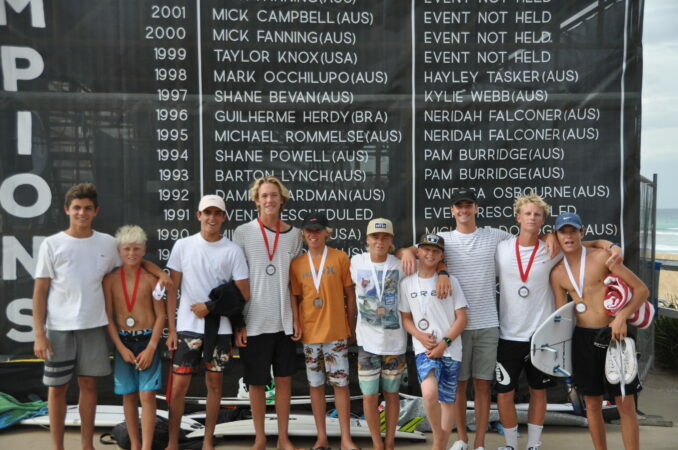 Twenty-five high schools had entered a total of 57 teams for the two days of competition at Merewether Beach and after two rounds of good surfing the Cronulla High A team were ranked first with Cronulla's B team ranked third. Cronulla's third team had a paddling interference in round two which put them out. 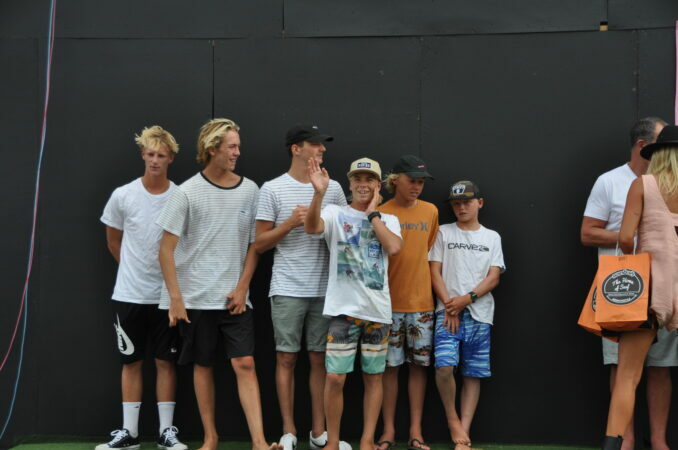 The semi-finals saw both the Cronulla A and B teams in the same four-team heat, so to make the final they had to shut out the other schools in the semi and the boys surfed a faultless heat and both made it through to the final. 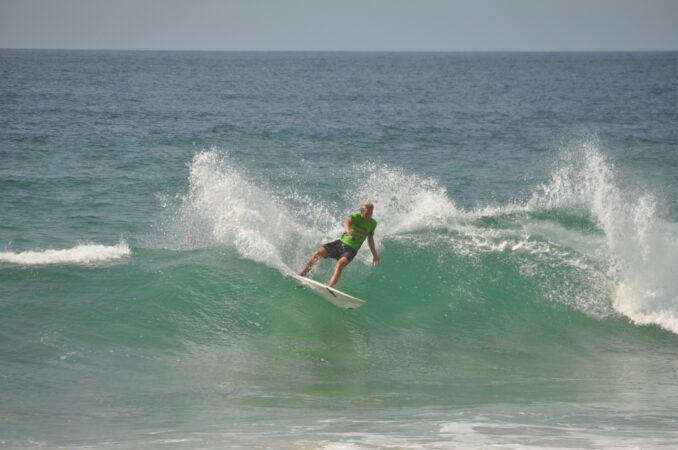 As the surf kept pumping through for the final, the A team managed a second place behind Narrabeen Sports High and the Cronulla young groms (the B team) placed fourth. - Article from The Leader. 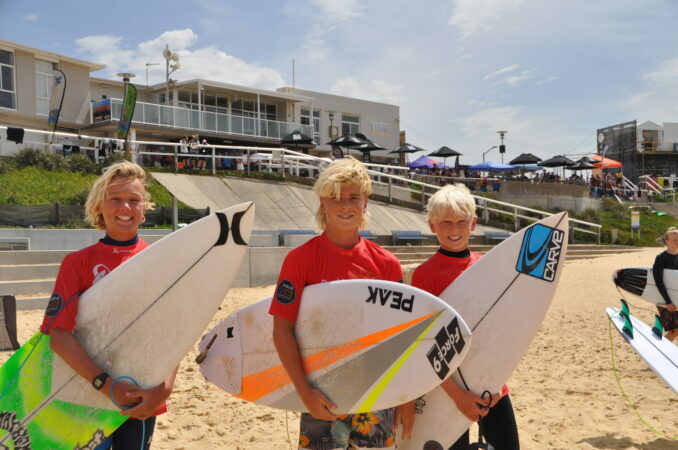 Surf Report with John Veage | Cronulla rides high at Surfest.